Vomero's used to be "like running on clouds". The new Vomero is NOT. It is sooo disappointing. I have been wearing Vomero's for years. They now feel no different than the Nike Epic or Free. For those of us with bad knees or backs and need the stability with cushion, we will have to find a new brand of shoe. Nike's new materials do not fit the bill. 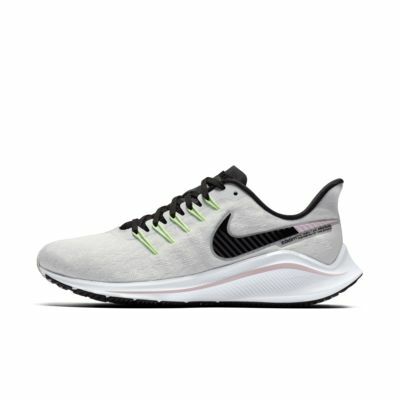 I used to the be that kind of runner that only ran with Nike's, but sadly, I have to start trying other brands. I am deciding whether to return these new Vomero 14's or keep them as a "back up" when the knees and back are ok. I've been running in the reacts and they've been good to me, but my ankles need a bit for structure for my over pronation. Also the react foam borders on feeling too soft. I'm training for a marathon and decided to give the new Vomero a try. 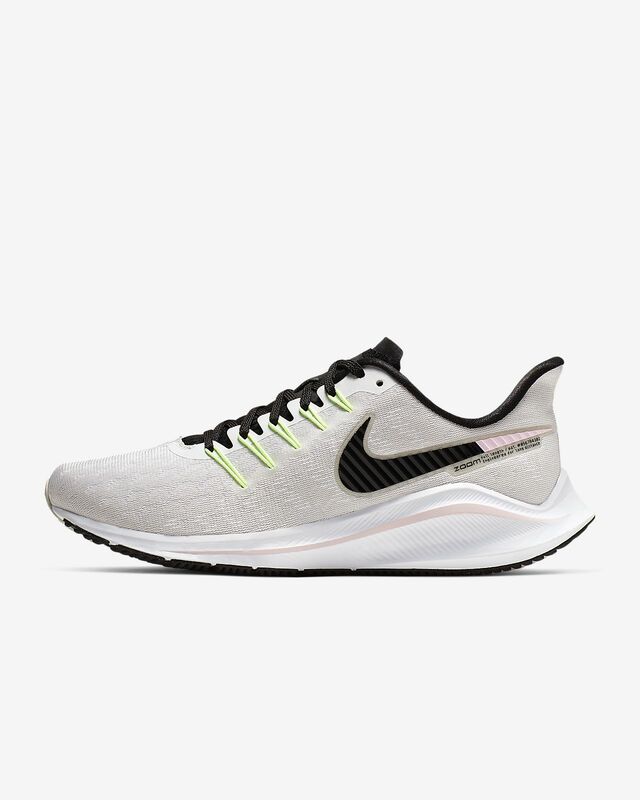 I was a bit hesitant because the Pegasus 35 with the full length air bag just didn't feel cushiony enough, but I'm really happy I gave them a chance! They are definitely heavier than the React, and less pretty too. The tongue length is AWFUL (it really hurts where the foot meets the leg if you don't get it just right). But with all that I'd still give them 5 stars, because they feel great to run in and even after a 20 mile run I'm feeling less sore than I was previously with half the distance! Don't give up on them quickly - they did take around 20 miles to really break in for me. I have been wearing Vomero's for 10 or more years and never considered another shoe during that time. The redesigned shoe doesn't even remotely feel like a Vomero. It fits snug in the back, but the front feels sloppy without support. The tongue is really strange with an unfinished edge and no ankle padding at the top. On top of all that, the point in the back of the sole is really unattractive. Sad, but after all these years I"ll be looking for a new brand.